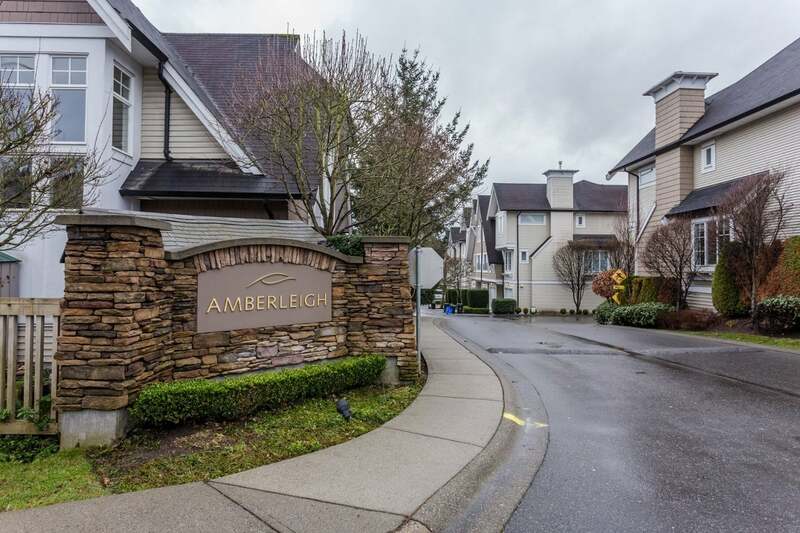 Welcome to beautiful AMBERLEIGH. 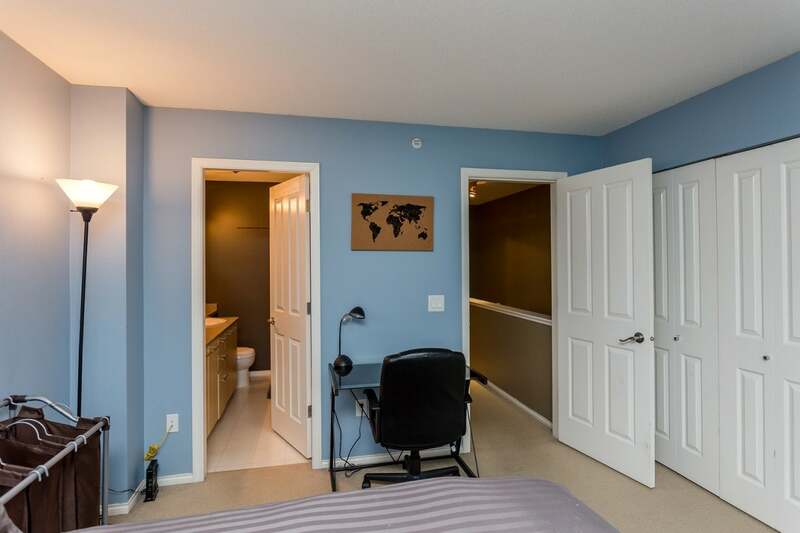 This 1,129 sq. 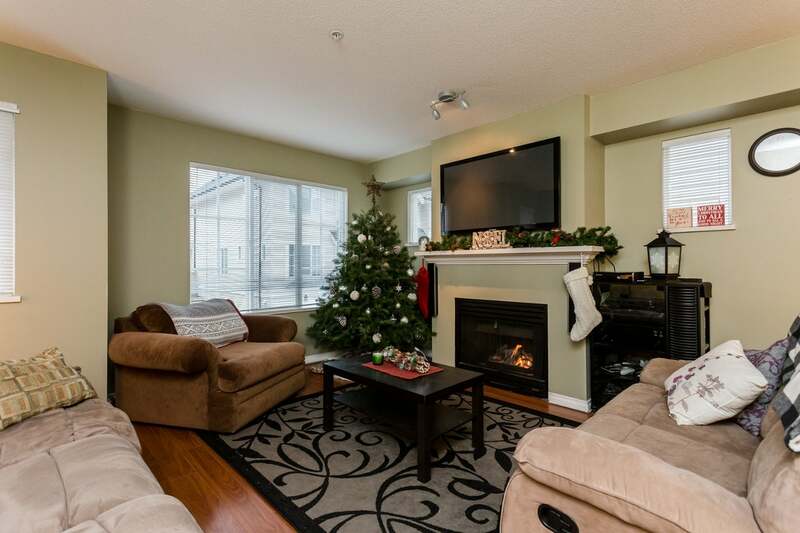 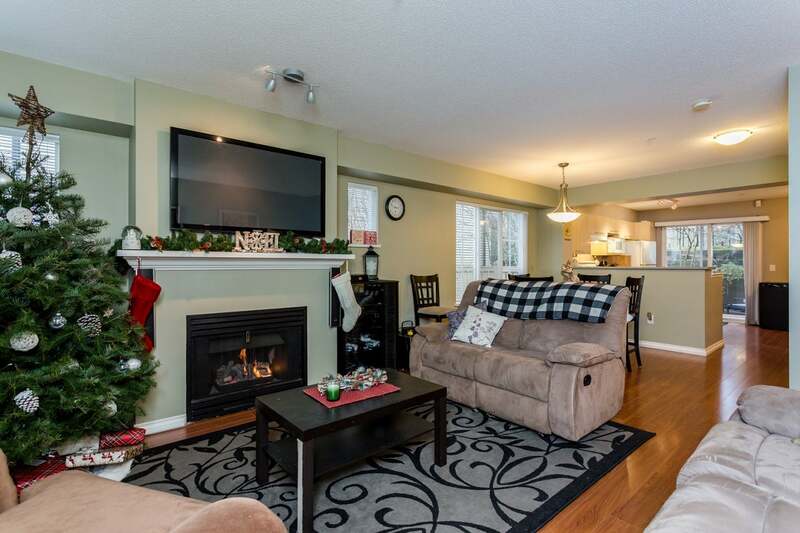 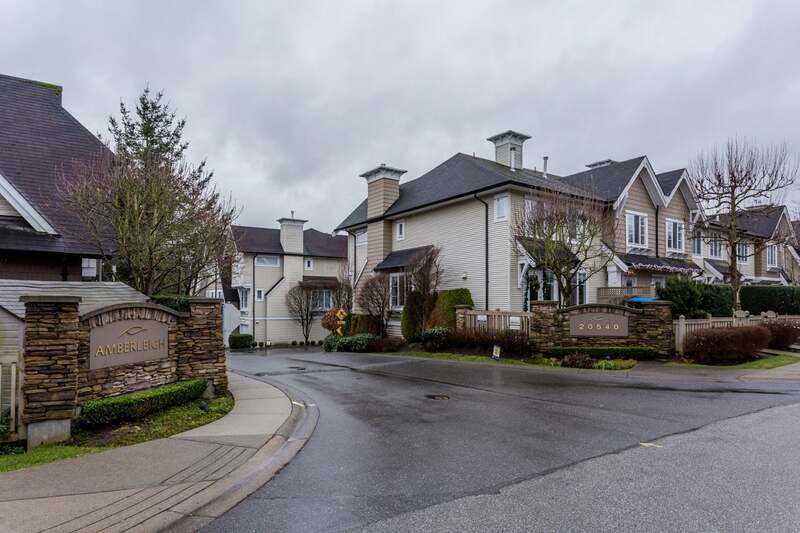 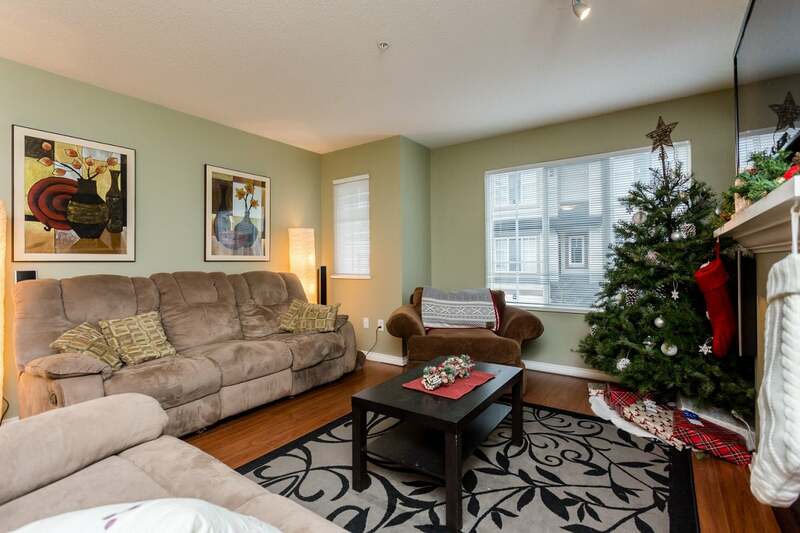 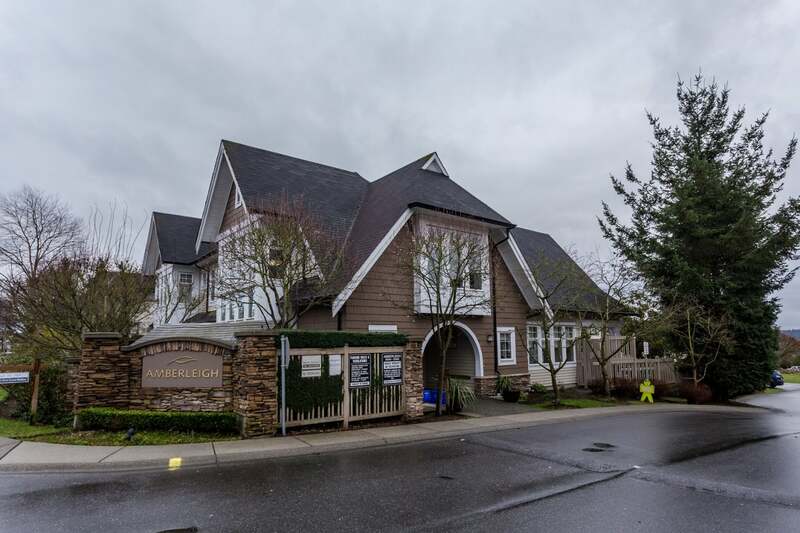 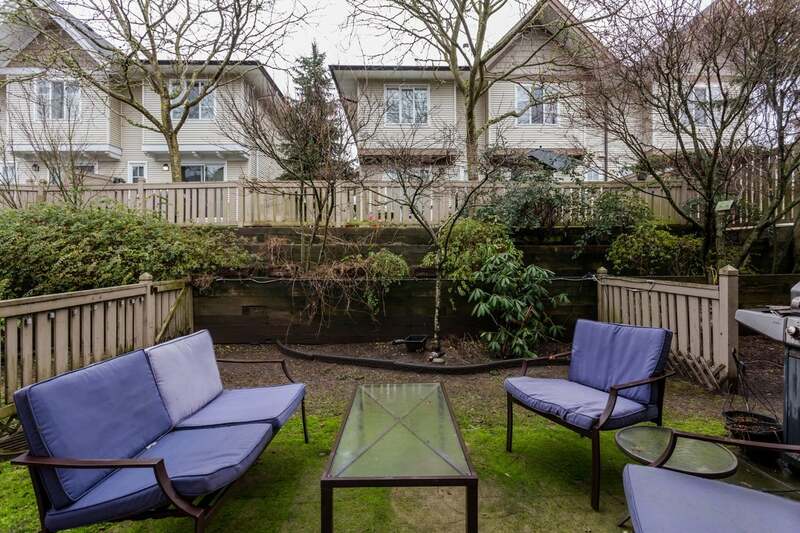 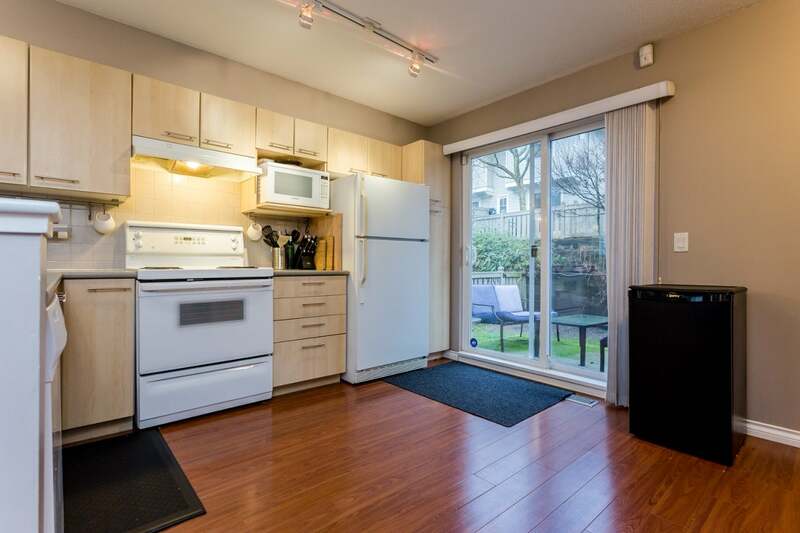 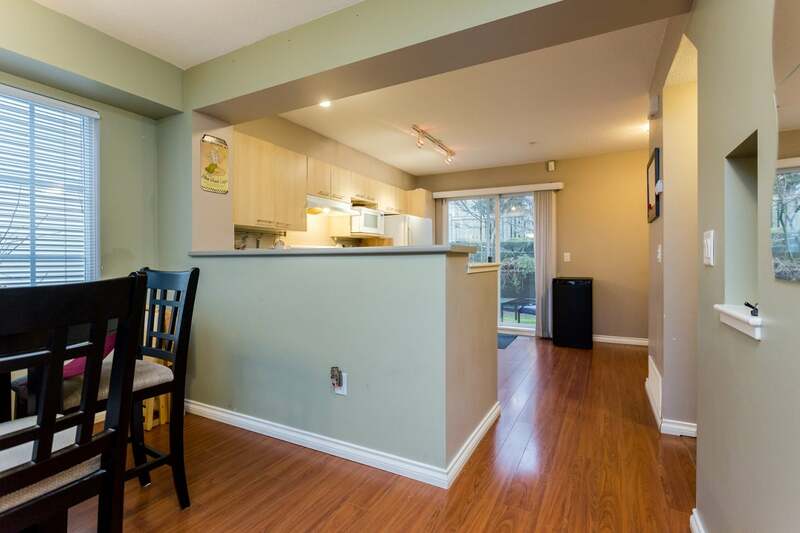 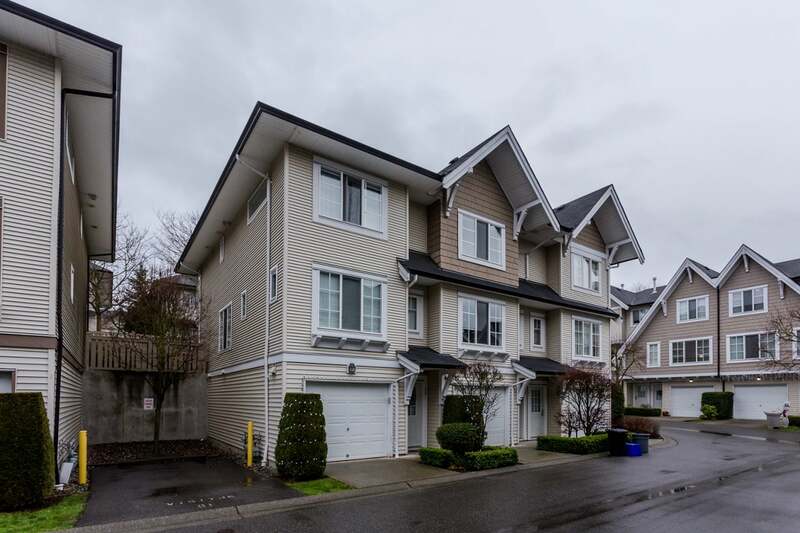 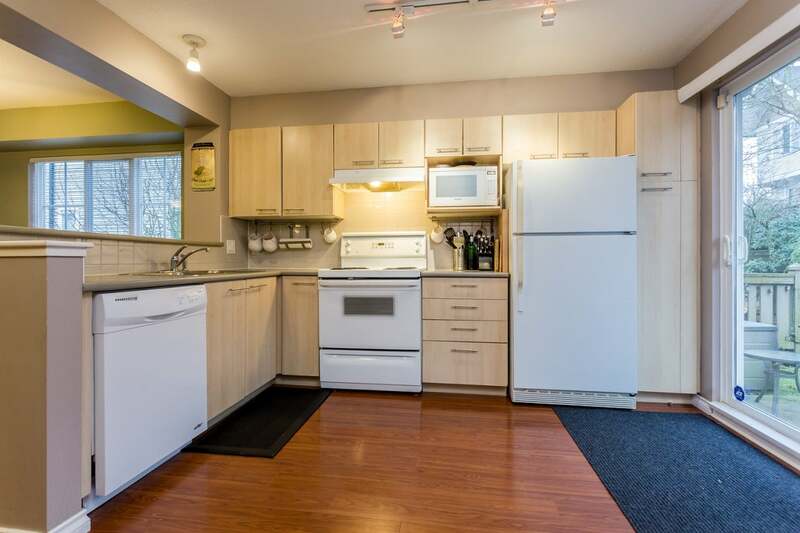 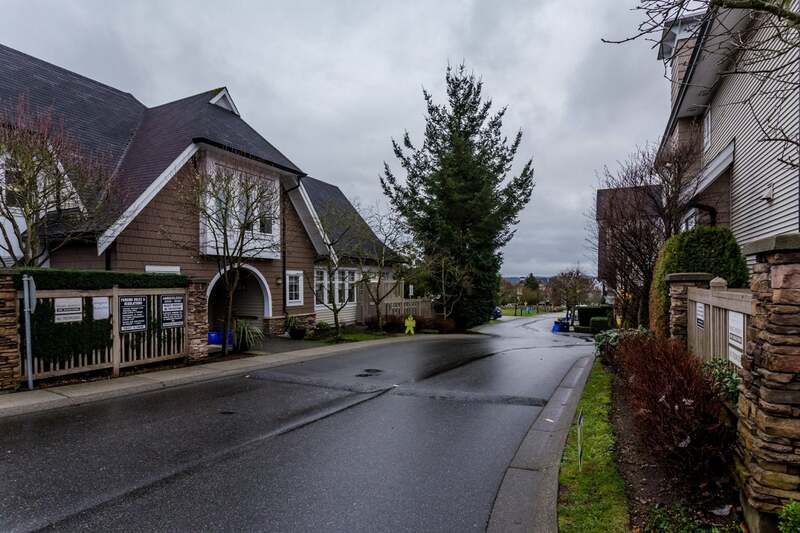 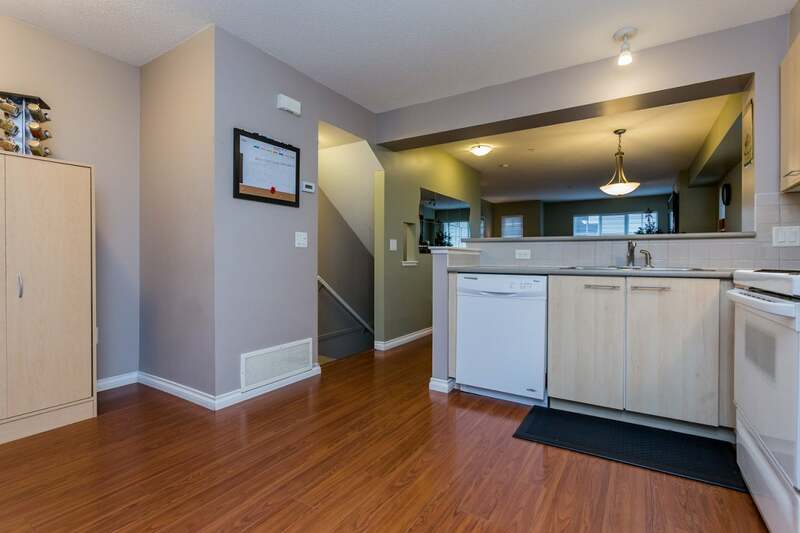 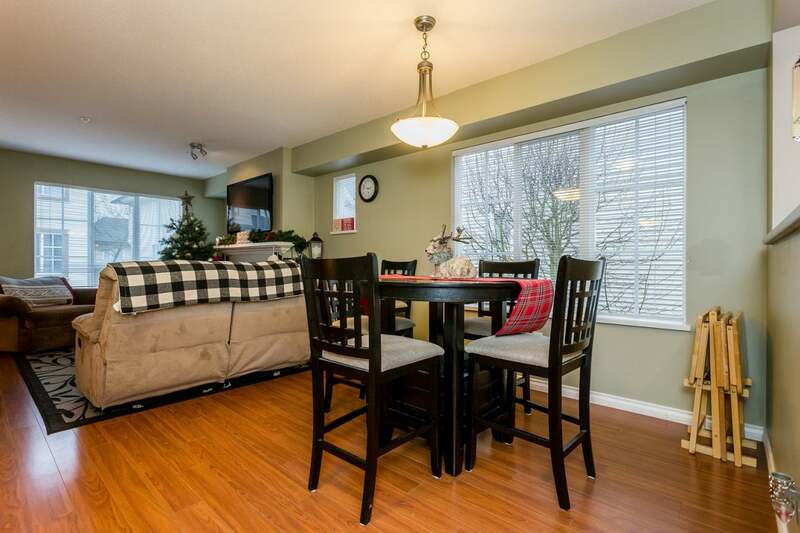 ft. 2 bedroom, 2 bathroom Townhouse has plenty of desirable features. 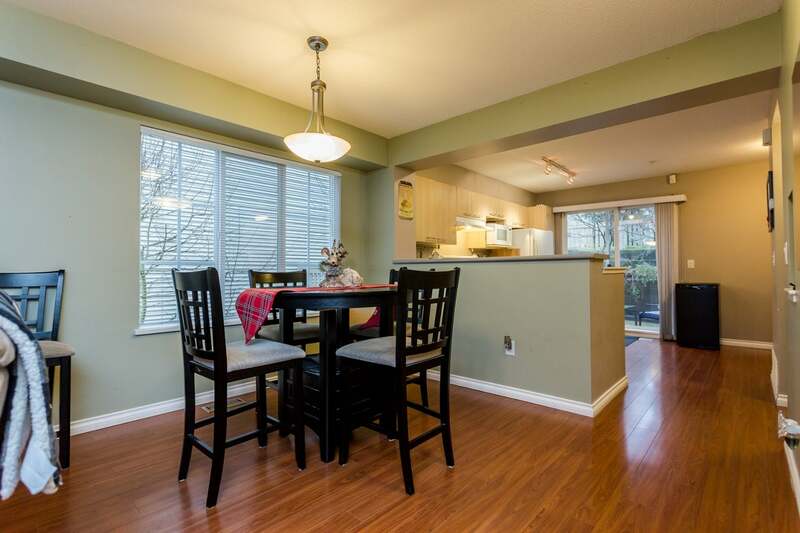 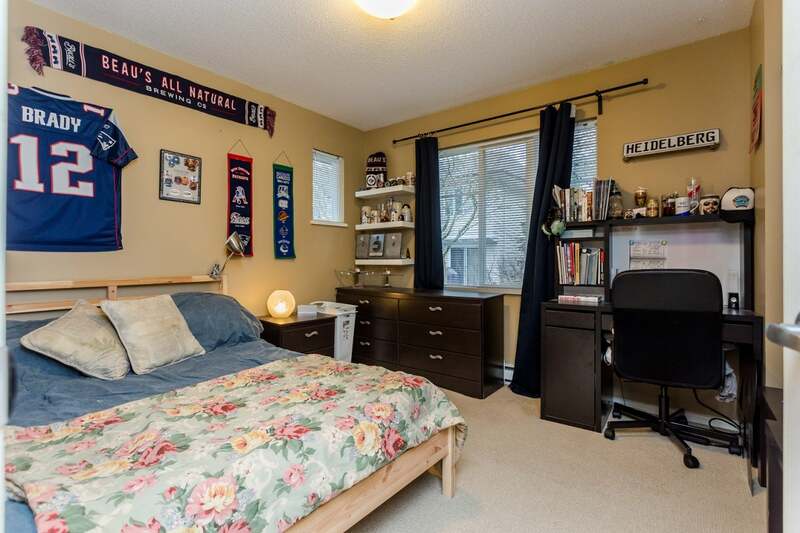 On the main floor you will find an open concept with lots of windows to show off this end unit. 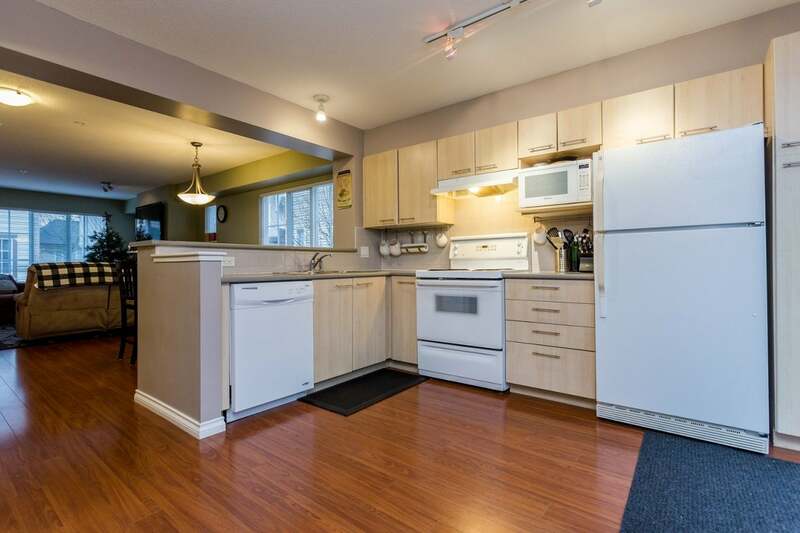 Off the kitchen there is a walk out, fully fence and pet friendly back yard perfect for entertaining on those hot summer nights. 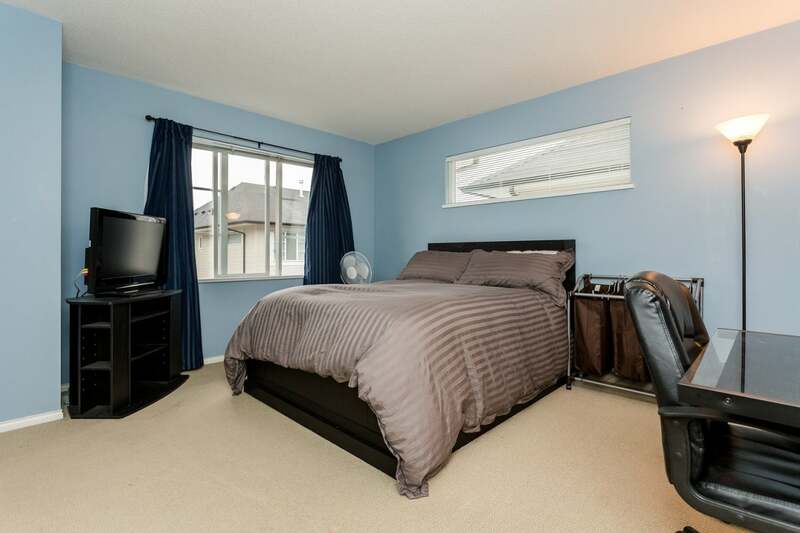 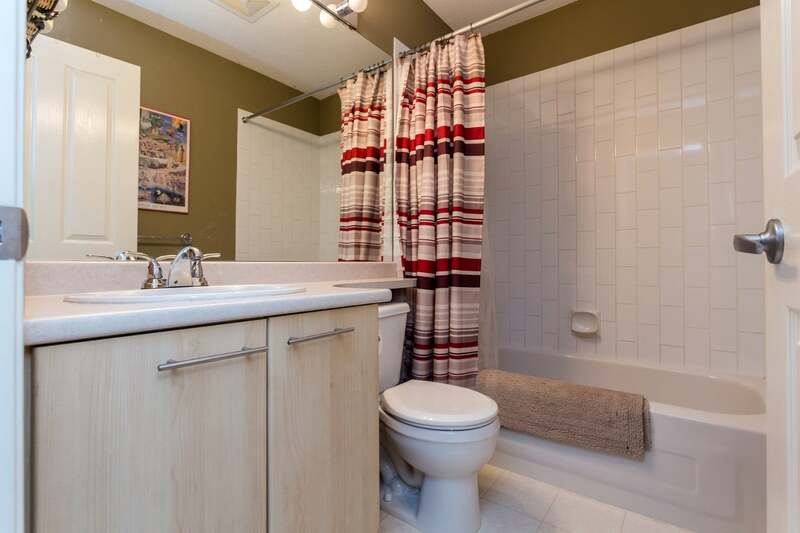 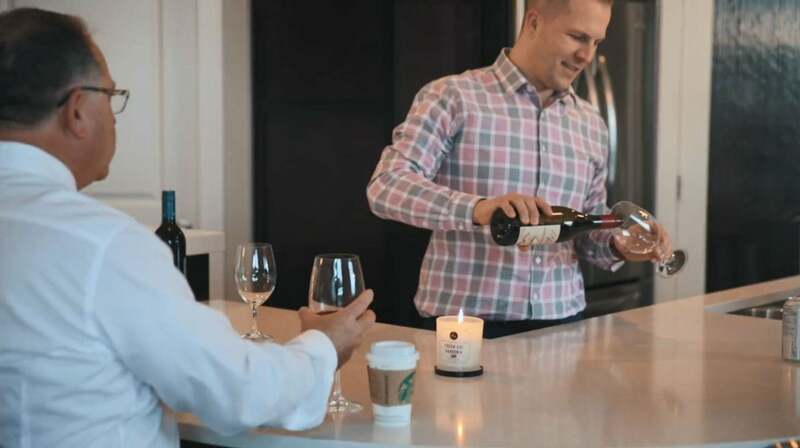 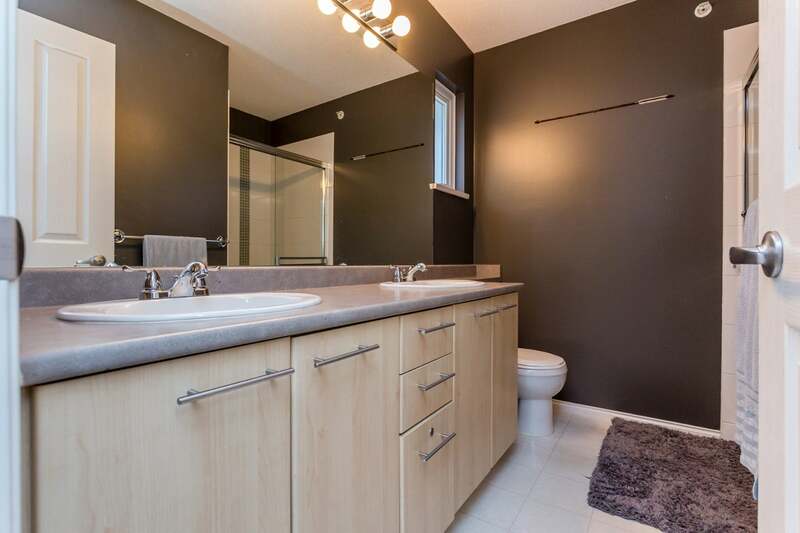 Upstairs you will find 2 large bedrooms, a main bath and an additional ensuite with double sinks. 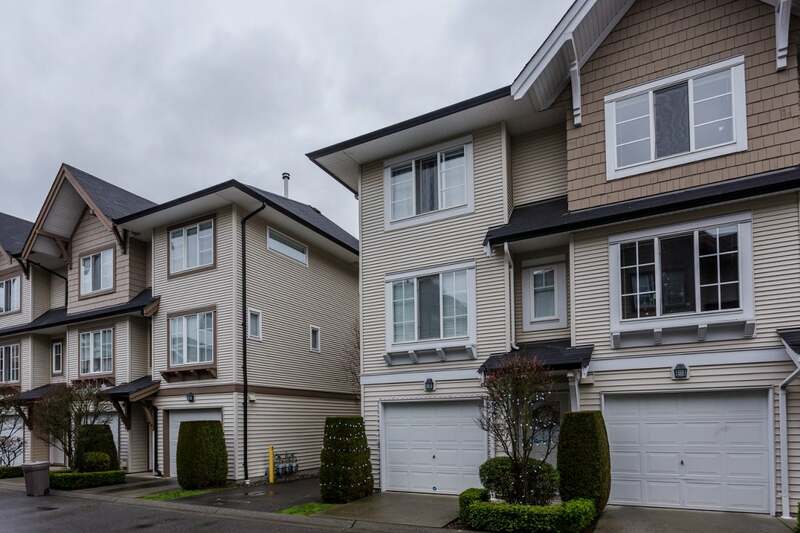 Tandem 2 car parking below, swimming pool and amenities, just blocks from Costco and other shopping, this Townhouse has it all.